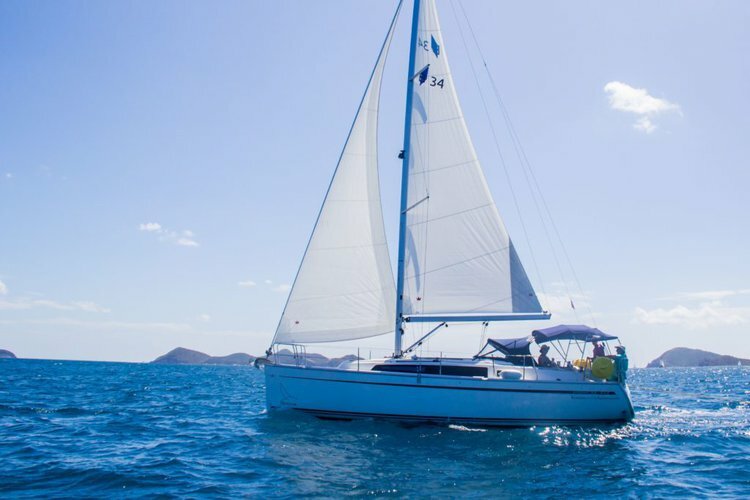 This vessel is perfect for a couples vacation or spending some quality time with your loved ones. 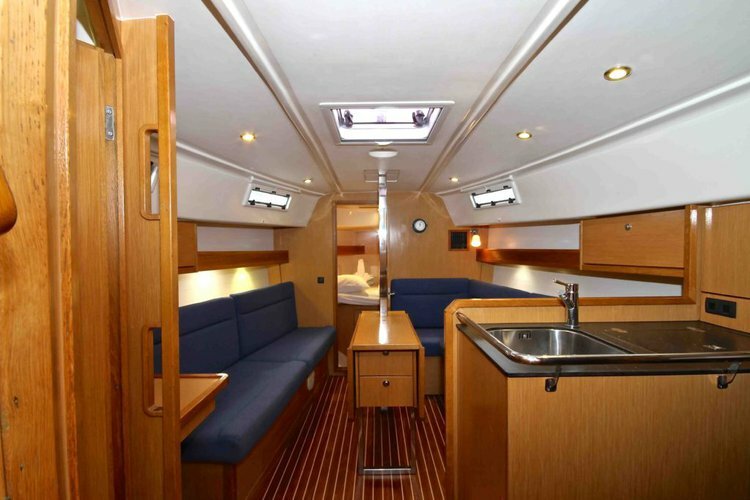 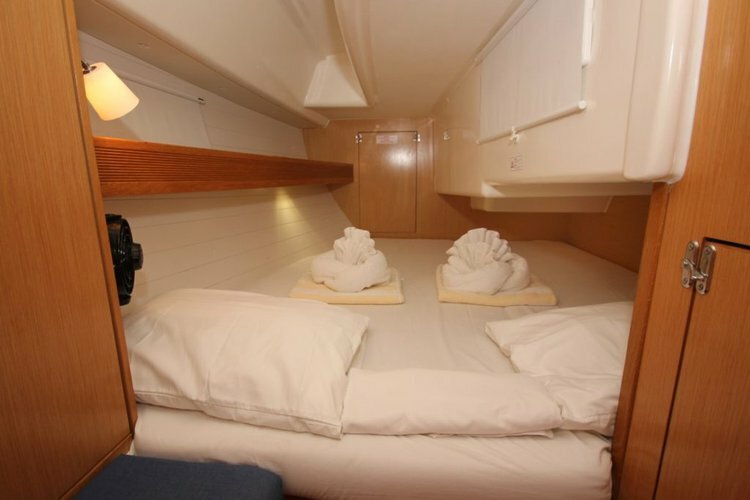 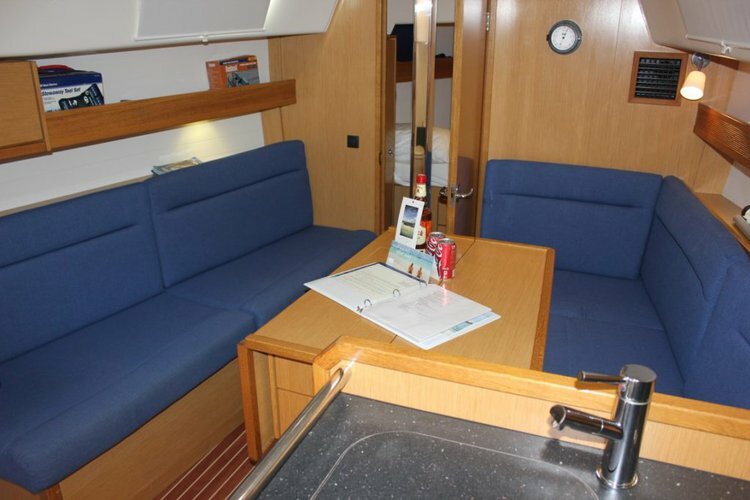 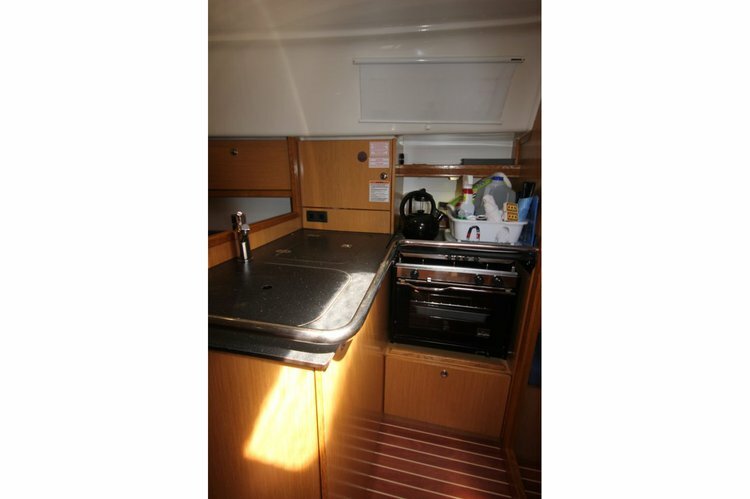 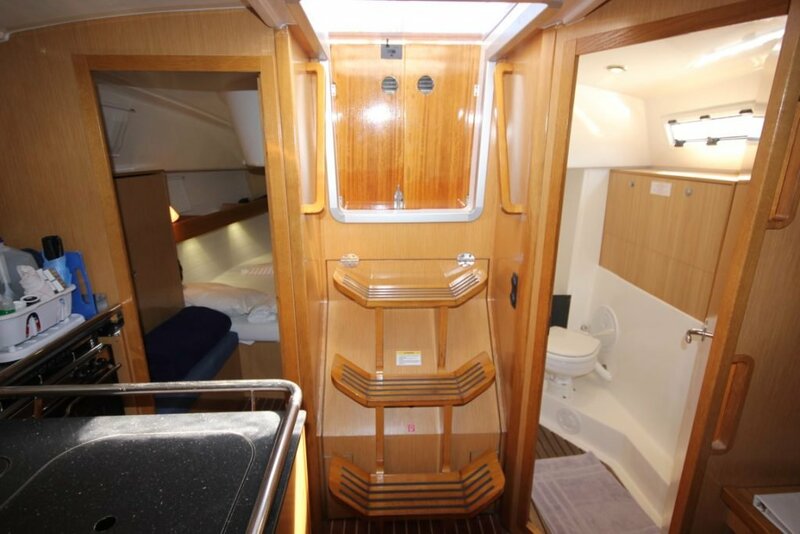 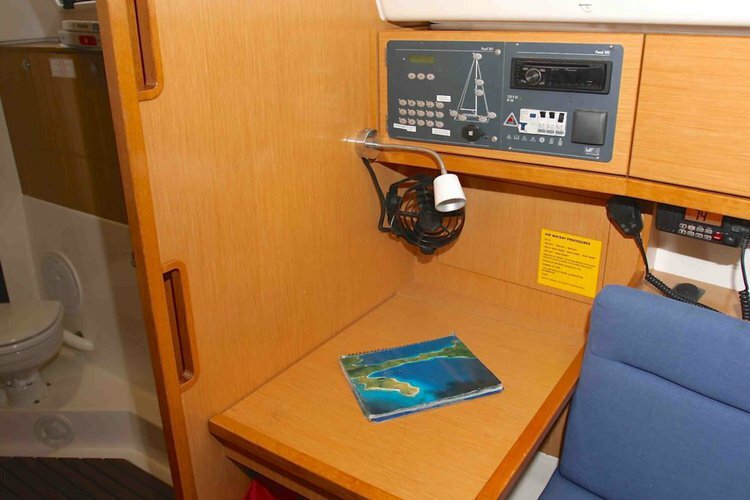 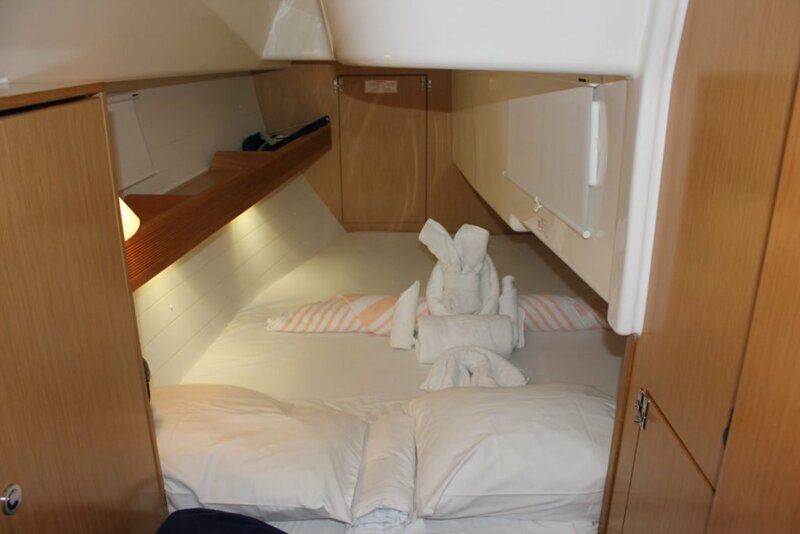 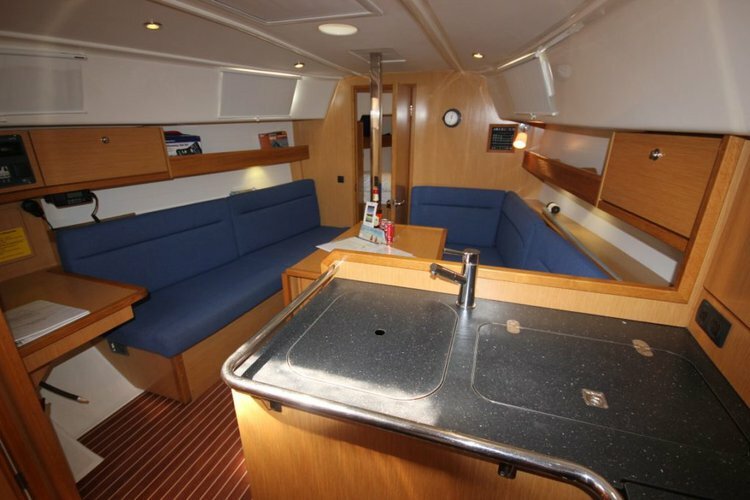 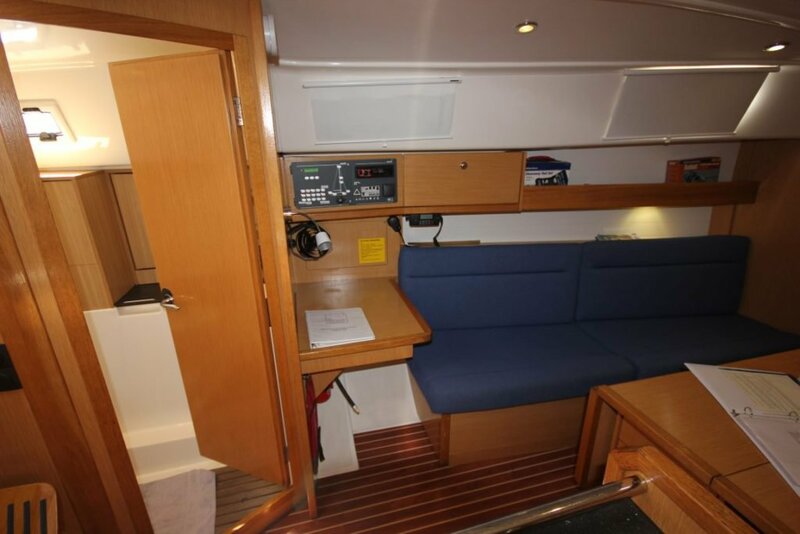 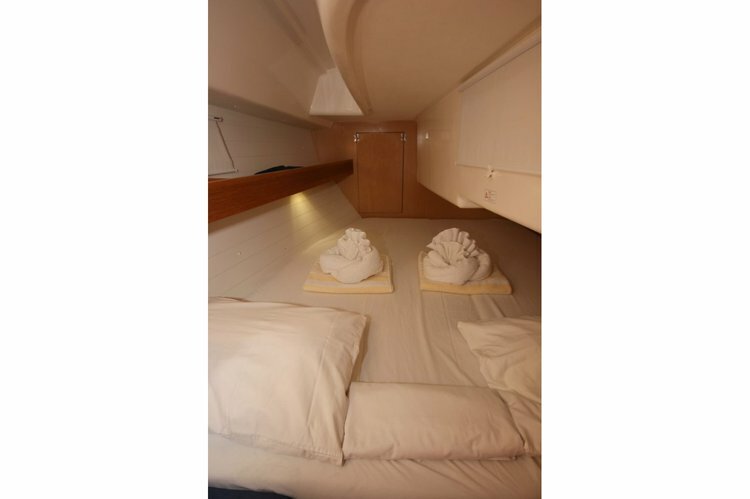 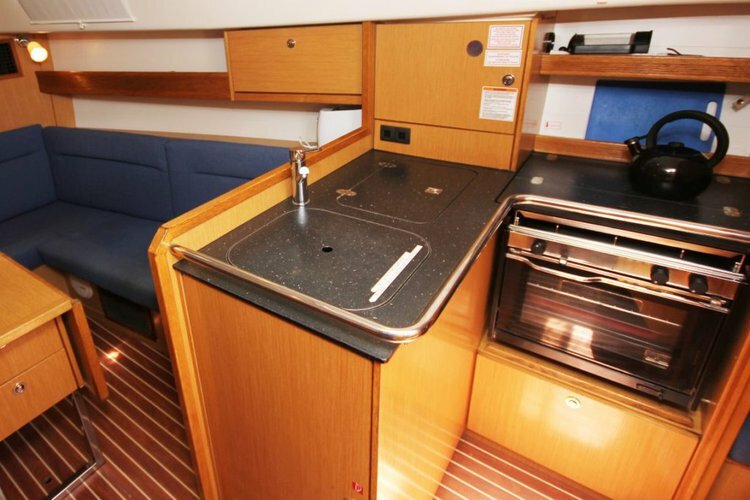 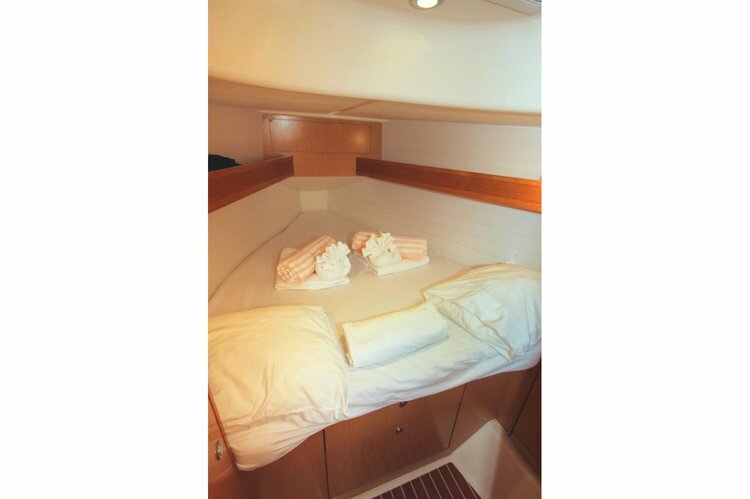 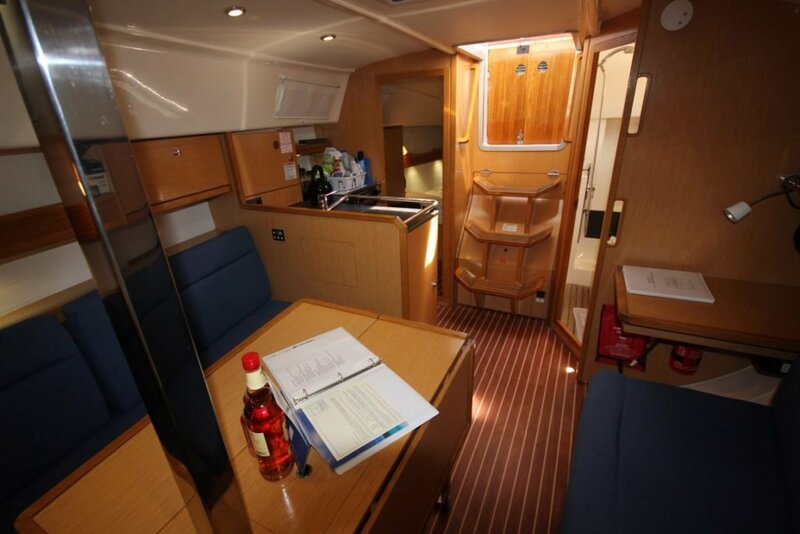 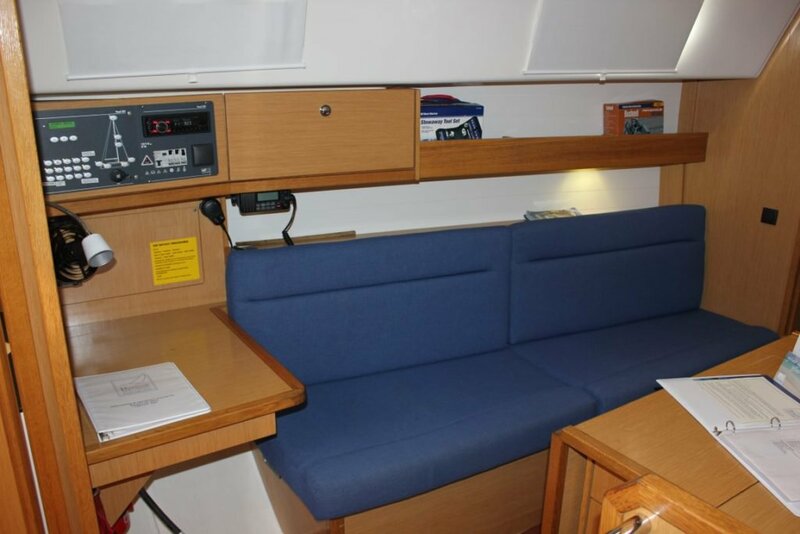 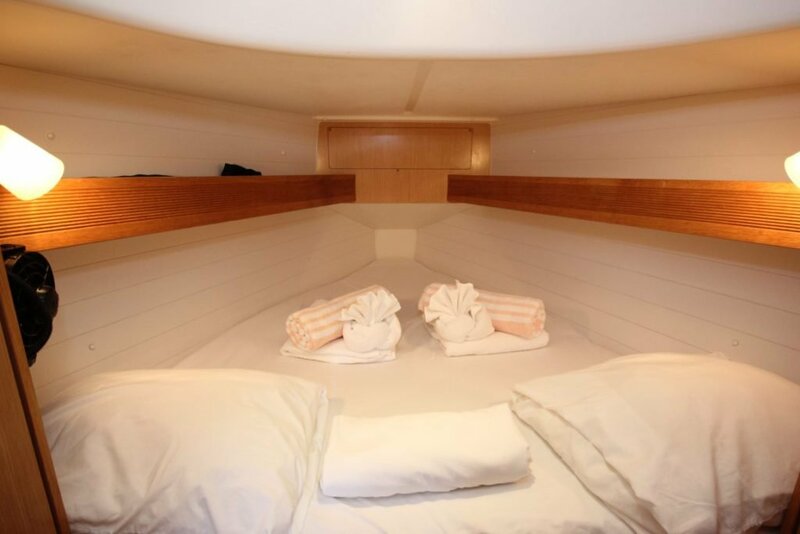 The oak joinery and teak and holly laminate flooring create a simple yet sophisticated environment onboard. 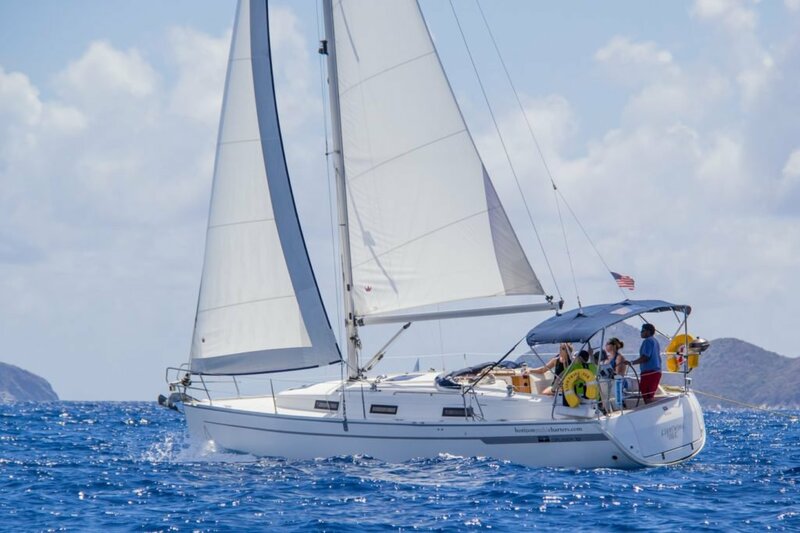 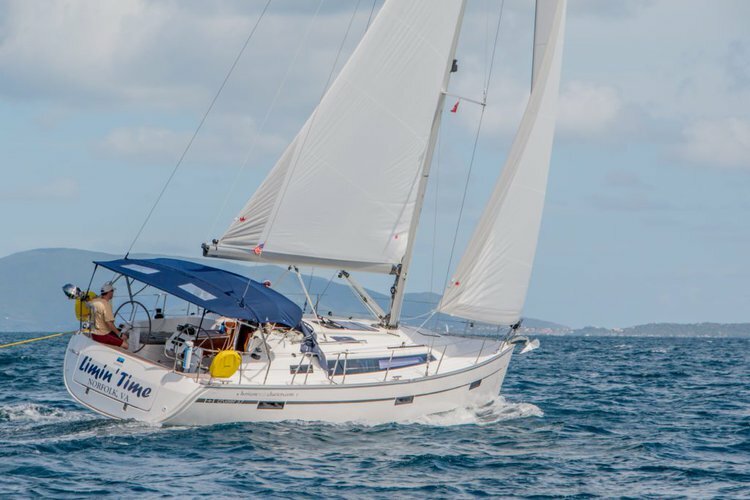 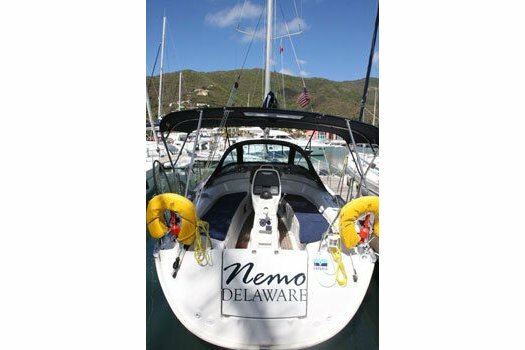 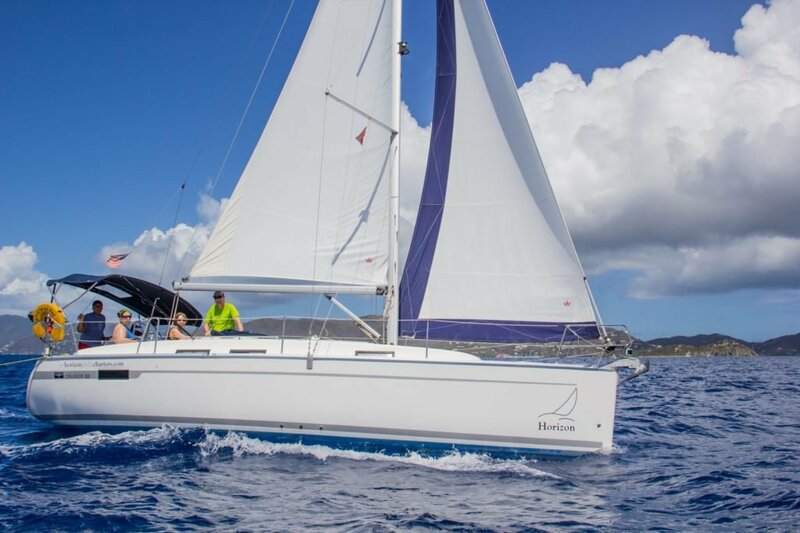 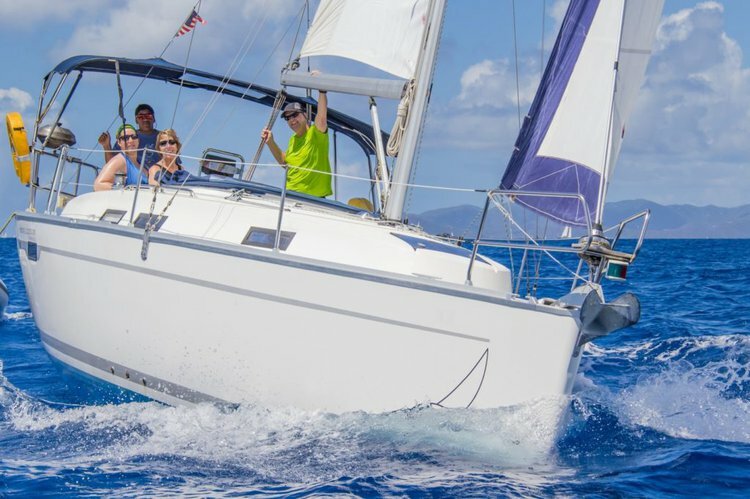 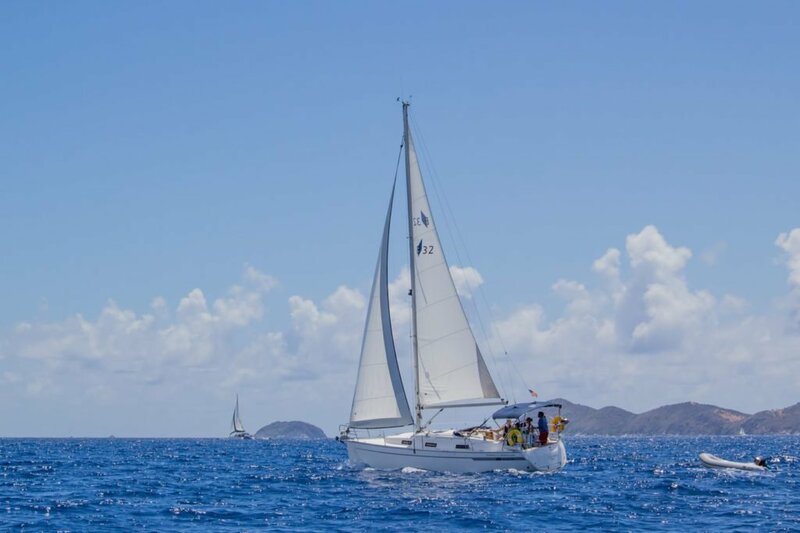 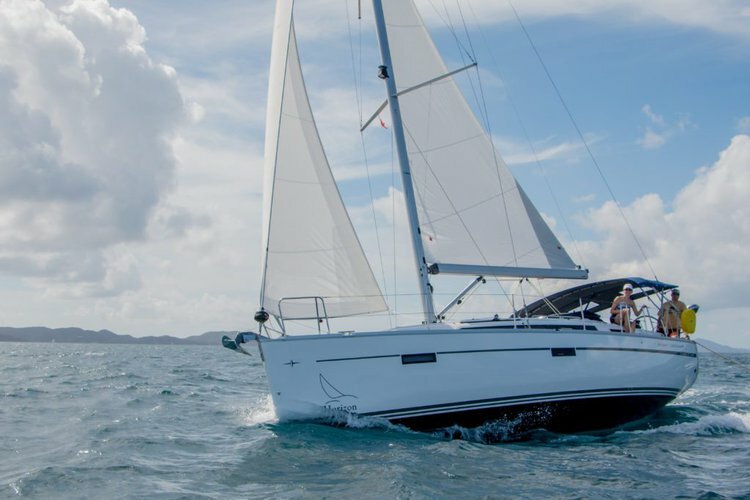 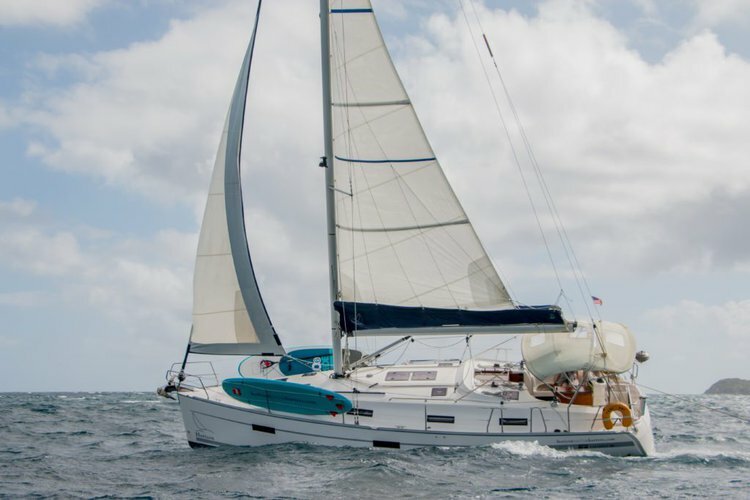 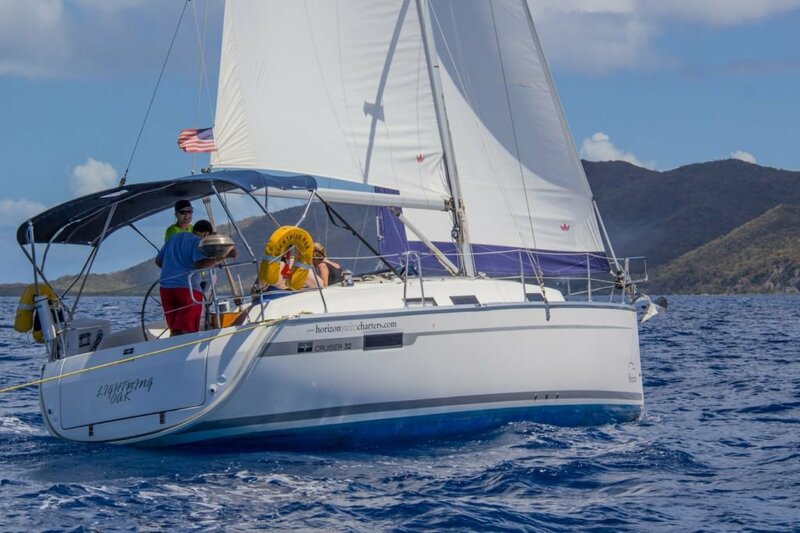 For those looking to sail around the British Virgin Islands in style look no further. 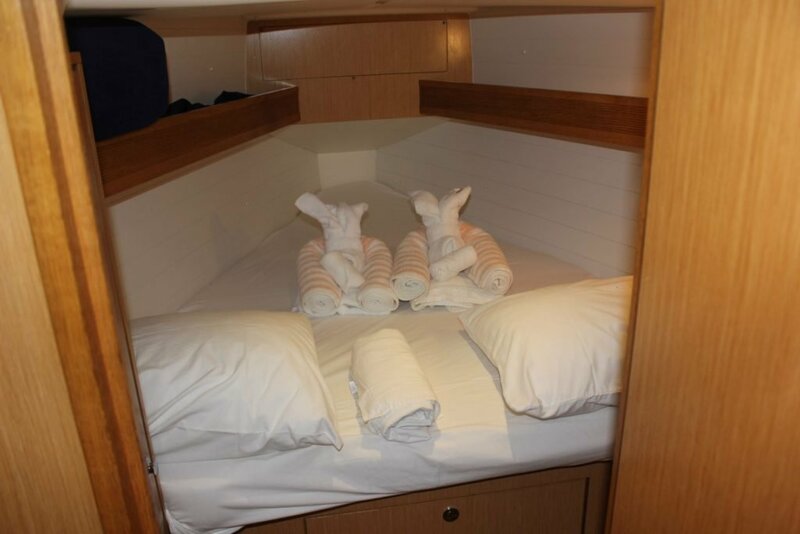 The memories and experiences shared aboard will last a lifetime.